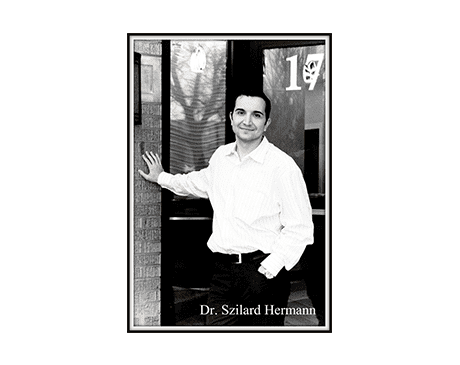 Szilard Hermann, DMD, is a general dentist proudly serving patients in and around Chicago, Edgewater, Rogers Park, and Andersonville, Illinois. 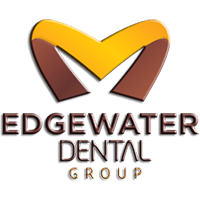 At Edgewater Dental Group, Dr. Hermann offers expertise in the most advanced dental technology, including implants and laser surgery. Dr. Hermann’s patients appreciate his personable yet professional chairside manner. His warm and welcoming presence, combined with his vast knowledge of modern dentistry, puts their minds at ease. Dr. Hermann uses state-of-the-art equipment and techniques, including 3D digital implant planning, to ensure every patient has an optimal experience. After graduating from the Henry M. Goldman School of Dental Medicine at Boston University, Dr. Hermann focused on mastering the latest techniques in dental technology. He has extensive experience with Invisalign®, veneers, laser oral surgery, and dental implants. Dr. Hermann is a member of the American Dental Association, Illinois State Dental Society, Chicago Dental Society, and American Academy of Implant Dentistry.